What do I need to consider before signing up for AlphaCall nbn™ FTTB/FTTP/HFC? If you have an existing service on your line (e.g. phone, fax or internet), access to that service will be lost during the connection of your AlphaCall service so you may experience downtime while we complete your order. Your existing provider will be notified by NBN Co when your phone line is disconnected. Once your landline phone service is lost, you won’t be able to make calls or port your telephone number. We suggest you use a mobile phone to make voice calls in the interim. If you answered ‘no’ to any of the above, whether you choose AlphaCall or any other service provider, you will need to engage an electrician to re-wire the connection between your nbn™ connection box and your modem. 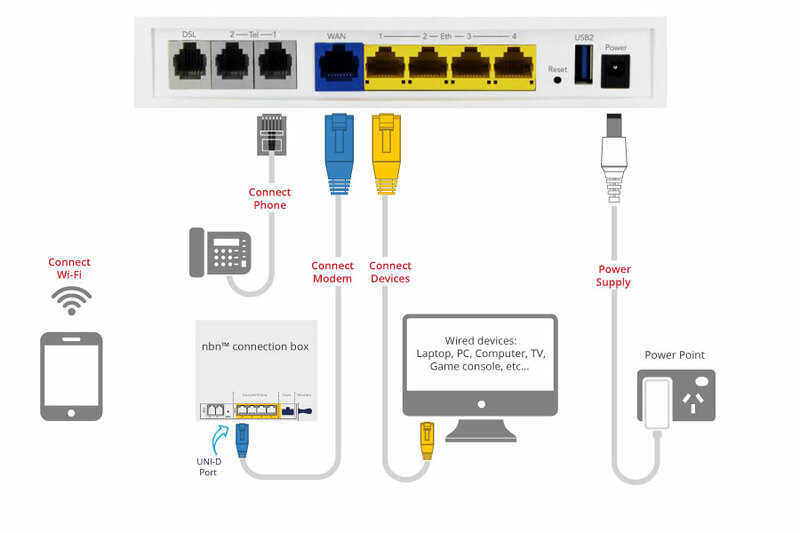 This will allow you to connect your modem to the nbn™ connection box, and position your modem where you want it to be. If you already have an nbn™ utility box installed, but don't yet have an nbn™ connection box installed then you can proceed with ordering your AlphaCall service; we’ll work with NBN Co to organise an appointment for an nbn™ installer to come to your home to install an nbn™ connection box. NBN Co is using existing HFC networks (e.g. cable internet and pay TV) to connect customers to the nbn™ network. Depending on your situation, you may need nbn™ equipment outside your house, but nbn™ Co will use any existing HFC infrastructure previously installed. 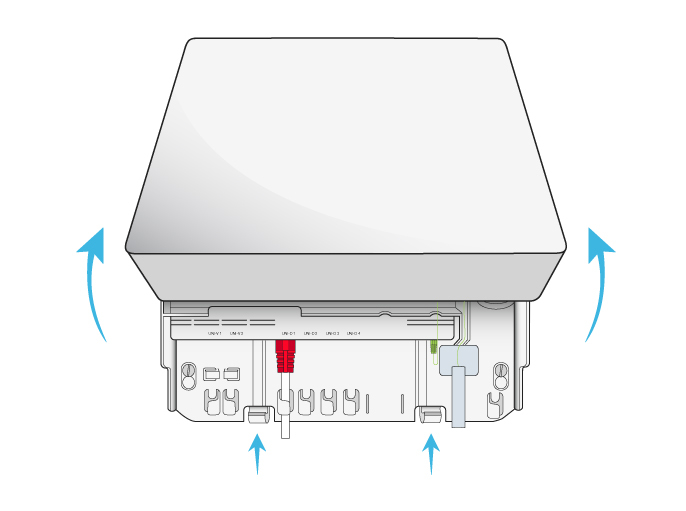 An nbn™ installer will need to install an nbn™ connection box inside your house near an HFC wall-plate/socket. 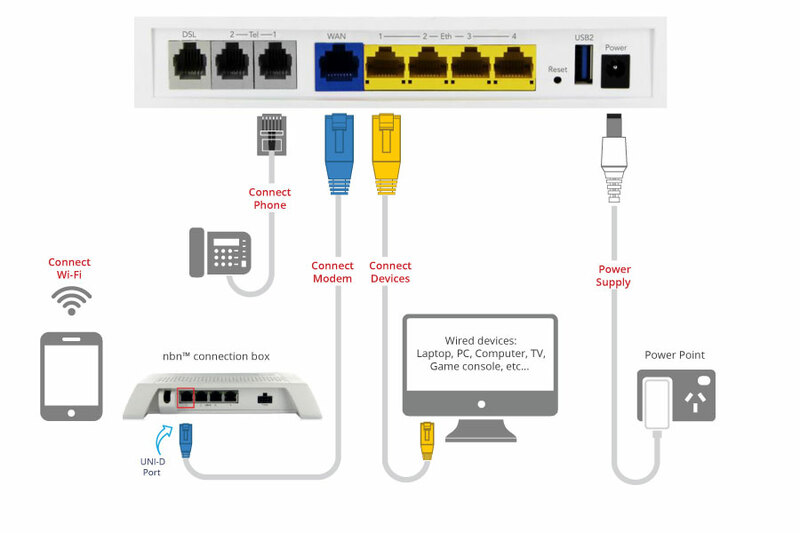 Please ensure you have enough power points near your HFC wall-plate/socket to power both the nbn™ connection box and AlphaCall modem, as well as any existing cable services (e.g. pay TV) that you want to keep. If you no longer require any of your existing services after your AlphaCall service on the nbn network is activated, please contact your current provider to disconnect that service. What information do I need to sign up to AlphaCall nbn™? I already have nbn™. How do I switch my nbn™ provider to AlphaCall? If you already have an active nbn™ FTTP, FTTN, FTTB or Fixed Wireless service connected at your address and you'd like to switch to an AlphaCall nbn™ plan, please call us on 1300 746 754 between 9AM-5PM (AEST), Monday to Friday, to arrange a Service Transfer. Once lodged, Service Transfers typically take less than 2 business days to complete, and downtime is typically less than 24 hours. To set you up with AlphaCall on the nbn™ you will need to live in an nbn™-ready area. The installation appointment will be required for a NBN Co technician to install an nbn™ connection box inside your home. 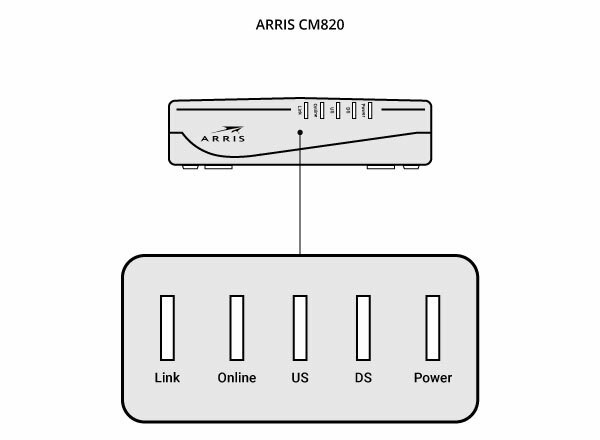 This is the piece of equipment to which your AlphaCall modem will be connected. 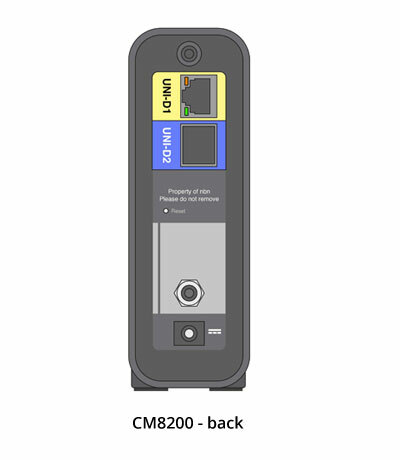 Once NBN Co completes the installation of the nbn™ connection box, we can then get your AlphaCall service activated. Typically between 2-7 business days following the NBN Co installation, we’ll send you an SMS confirming your service is ready to use. Do I need to be there during the nbn™ Co installation? How long will it take to get my AlphaCall nbn™ service connected? If you are already connected up with NBN Co equipment we’ll normally activate your AlphaCall service within 2-7 business days. 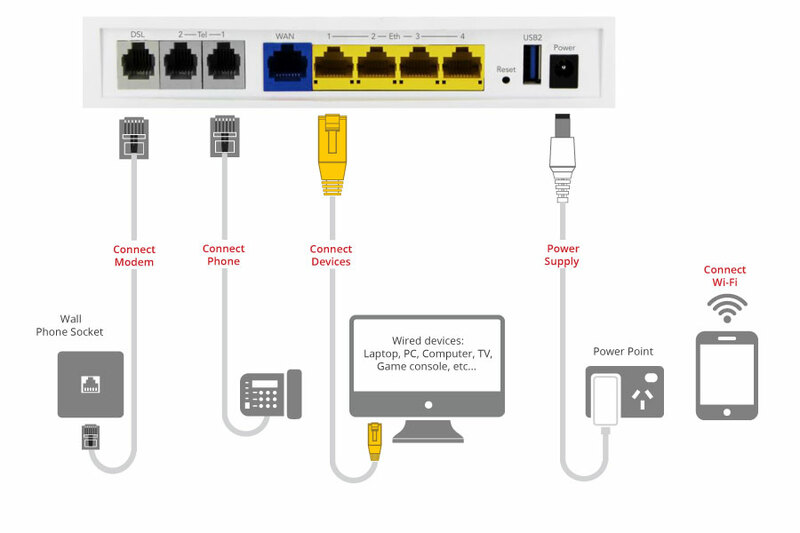 This depends on the type of nbn™ service being connected and whether there has been nbn™ equipment previously connected. 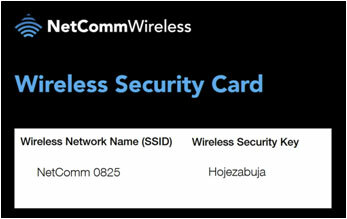 AlphaCall will advise you in advance if the nbn™ technician requires access into your premises. 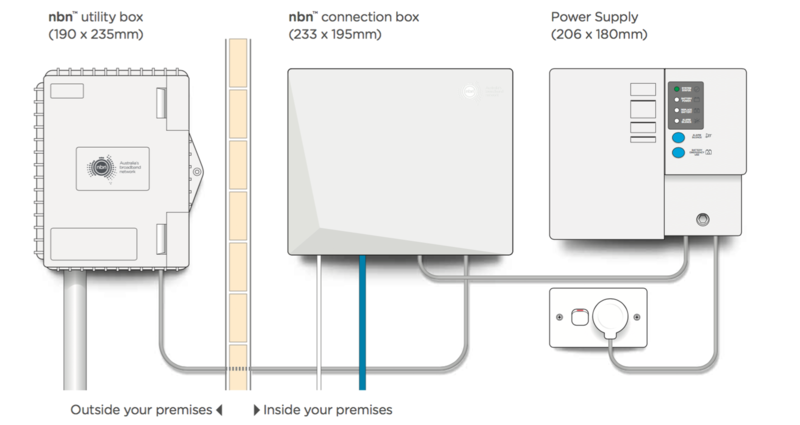 If nbn™ equipment needs to be installed, AlphaCall will organise for NBN Co to install the nbn™ connection box at your home. On the day of the appointment, you or an authorised representative who is age 18 or over must be home for NBN Co to start the work and ensure that the nbn™ connection box is installed where you want it to be. 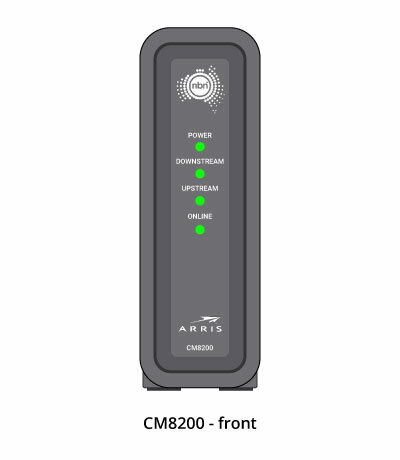 How do I setup modem for AlphaCall nbn™ FTTP? Refer back to your activation e-mail from AlphaCall titled ‘Your AlphaCall nbn™ Broadband is ready to go’ and check which UNI-D socket your service has been activated on. 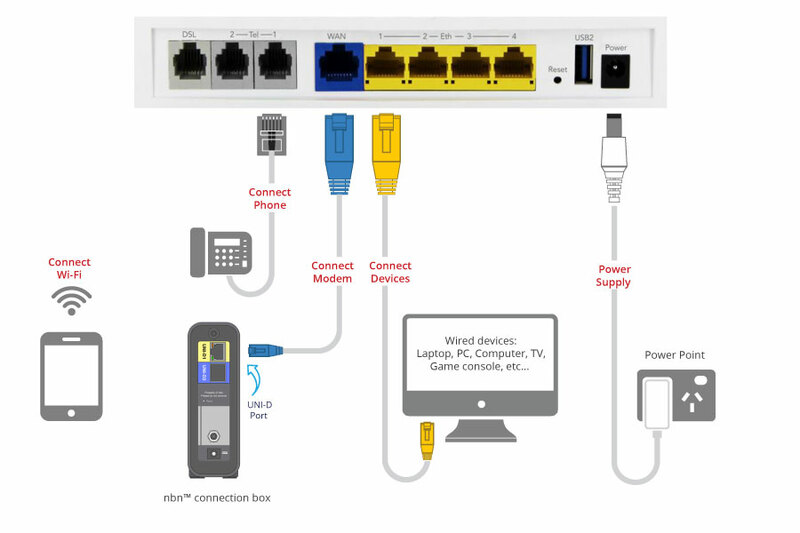 Now locate that UNI-D socket on your nbn™ Connection Box and plug in the other end of the Ethernet cable. Network Username: You can find your username in the ‘Your AlphaCall nbn™ Broadband is ready to go’ email you received from AlphaCall. Network Password: You can find your username in the ‘Your AlphaCall nbn™ Broadband is ready to go’ email you received from AlphaCall. How do I setup modem for AlphaCall nbn™ FTTN/FTTB? How do I setup modem for AlphaCall nbn™ HFC? How do I setup modem for AlphaCall nbn™ Fixed Wireless? If you believe this is the case, please call us on 1300 746 754, as we'll need to get your connection enabled again. All modems provided by AlphaCall are nbn™ ready. 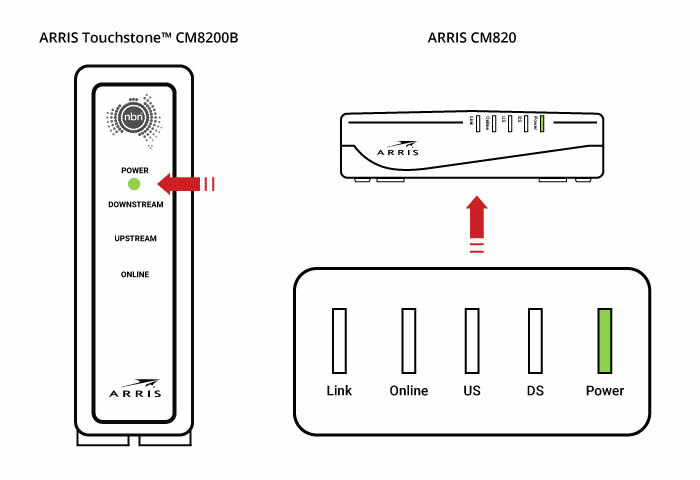 If you haven't already done so, follow the setup guide for your AlphaCall modem to plug it in and configure it for nbn™ FTTB/N. In most instances nbn™ CO will activate the closest outlet to where any cables enter the property (most likely towards the front of the property) However depending on the phone wiring inside your property this outlet may not be the one you previously used on a DSL internet connection. Off This means there is no power to your nbn™ connection box. Check the nbn™ connection box is plugged in and switched on. If there is still no power light contact AlphaCall Support on 1300 746 754. Solid red Your nbn™ connection box has failed to download a software update Contact AlphaCall Support on 1300 746 754.